Drink from this adorable Piggie Cup and watch the smiles light up the room. 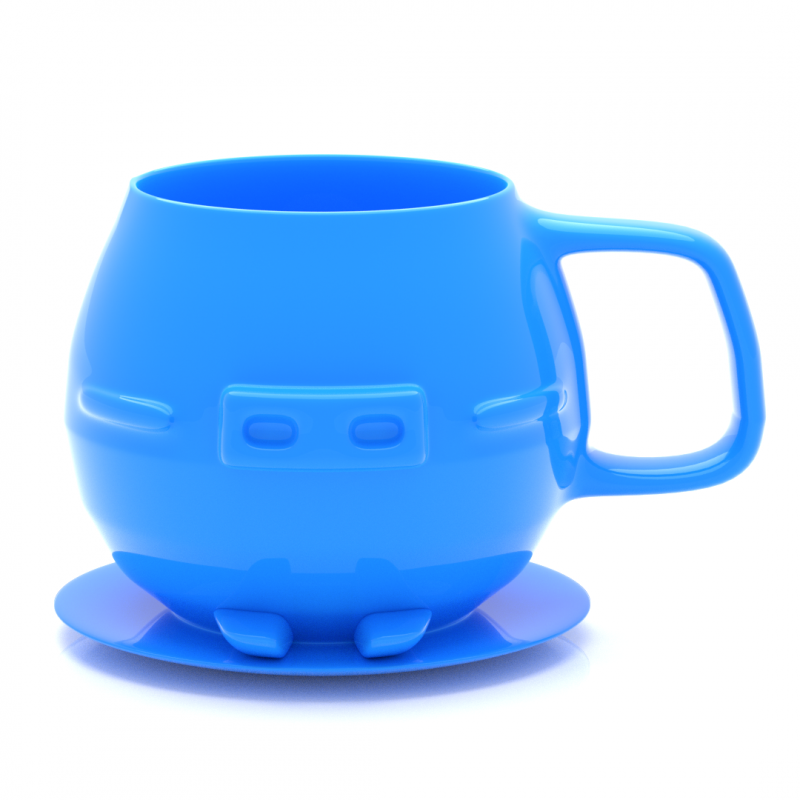 Adults and Children of all ages will love taking sips from the Piggie Cup. The Piggie Cup is unique design that showcases the amazing talents of this gifted designer. Drink from the Piggie Cup and watch the smiles light up the room. 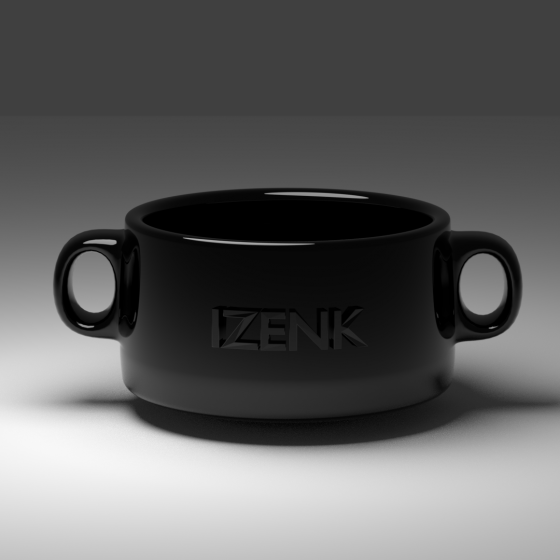 This cup can be used by ages big and small, and it will be a fun way to sip your favorite drink. This is a Blender File.